Your wedding day is one of the most important days of your life and can also be one of the most stressful. 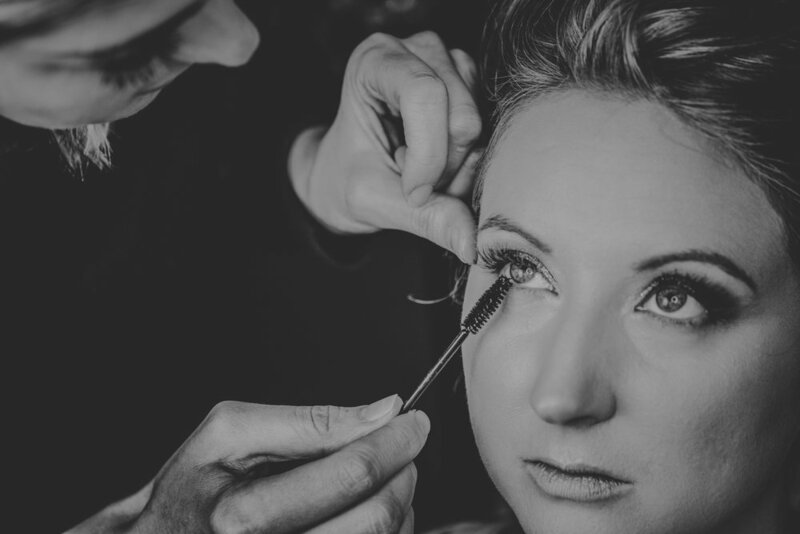 What you need is a makeup artist who is calm, organised and conscientious …..hey that’s me! 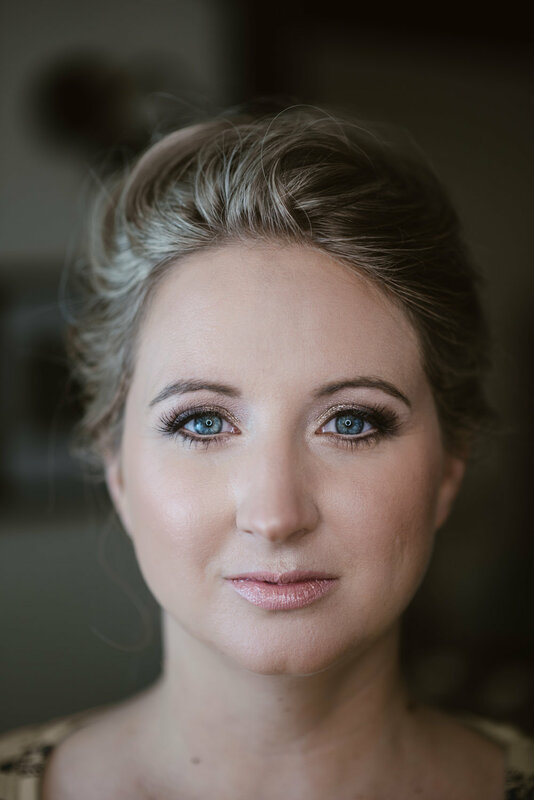 I will meet with you for a makeup trial before your wedding, where we can discuss what makeup looks you like, how you wear your makeup day to day, colour schemes of the wedding, the dress, hairstyles, skin worries and concerns, the running order of the day and any other questions you may have. 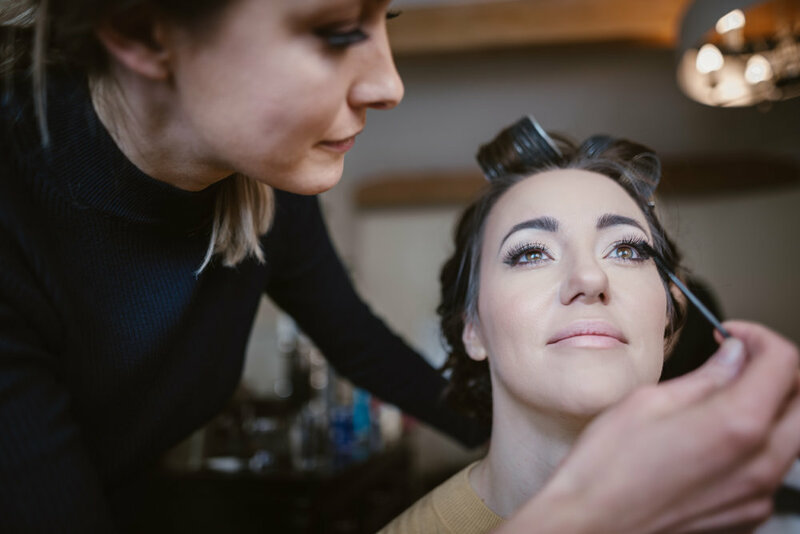 It is my job to help you feel and look beautiful for your most important day by providing professional beauty and make-up services. I am extremely professional and believe in customer service and the bride experience. It is an honour to be part of someone’s wedding day as a supplier and I firmly believe you should feel able to rely on your suppliers and have open communication. An evening service is also available if required, however I can ensure the products I use are long lasting. 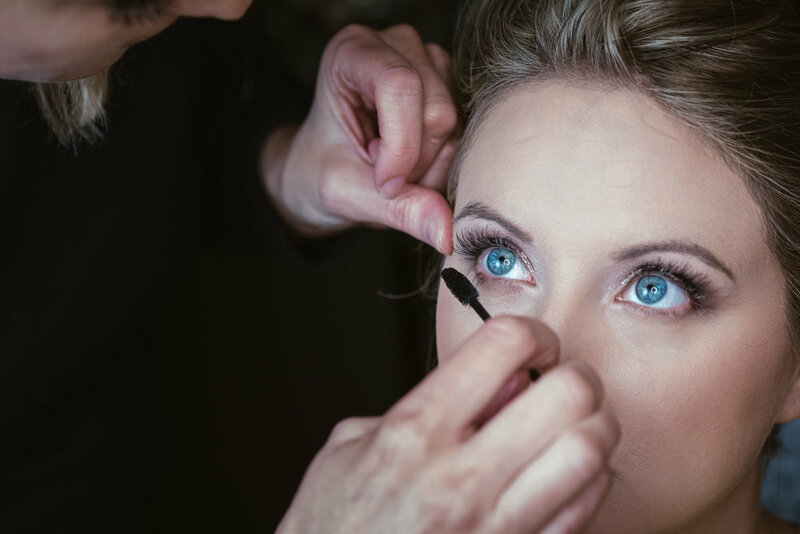 Some brides like to have a different look for the evening and want a darker smouldering eye perhaps or simply a refresh with a pop of colour. If this is something you are interested in please let me know. I can also recommend fantastic hairstylists in your area, based on previous experience of working alongside them, offering the complete beauty package. I pride myself on making you look your most beautiful on your special day. 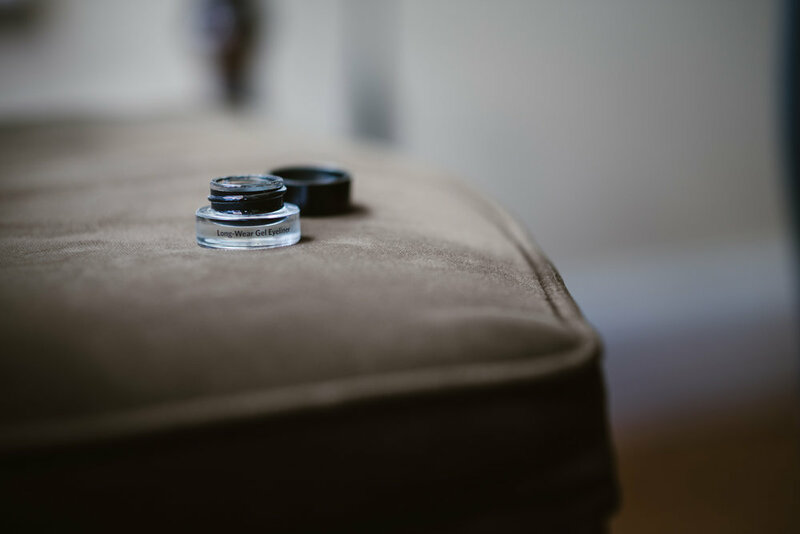 All makeup is done under white light to ensure flawless coverage, using only premium products. 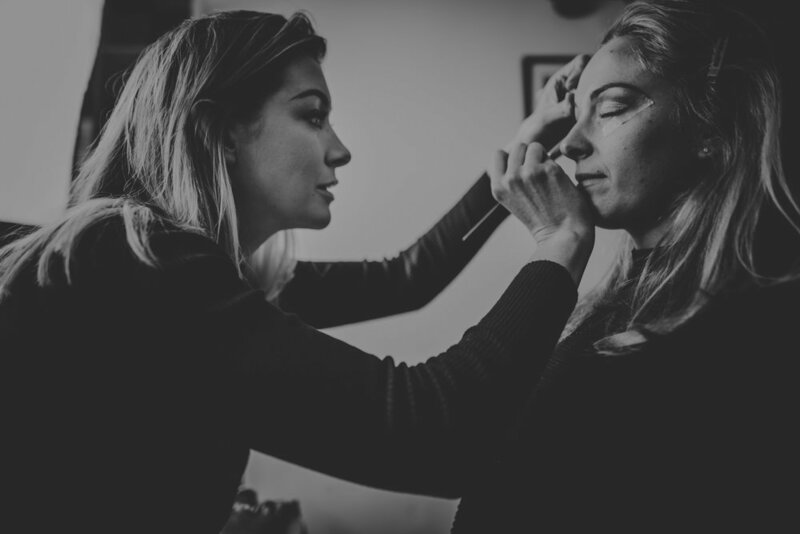 My application provides long lasting coverage to see the bride through the day to night time and each look is bespoke to the bride’s requirements. “No gimmicks, no tricks just beautiful makeup"